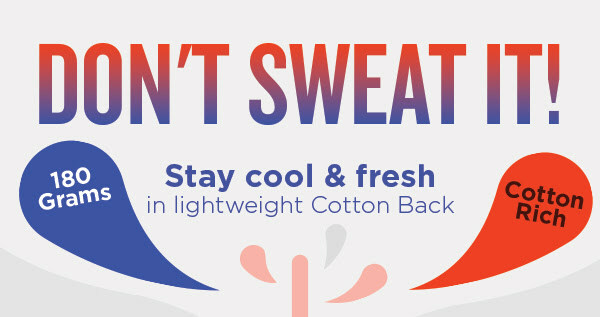 We’re on the final hours of the school holidays and the final days of our Free Shipping Promotion. 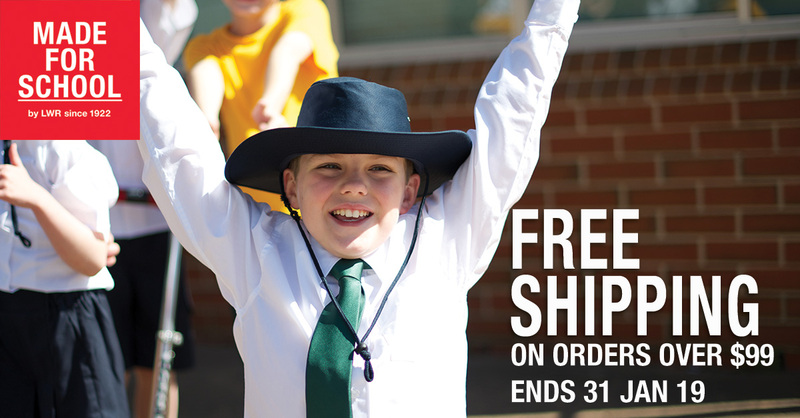 To enjoy our offer, simply spend $99 or more to enjoy Free Shipping when you buy school uniforms online at Made For School. 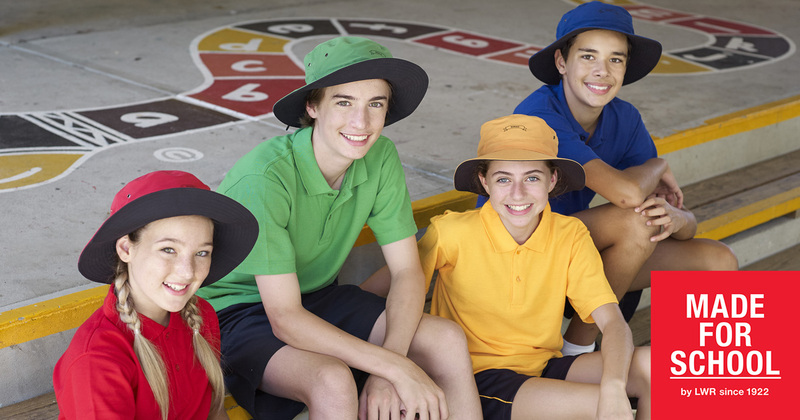 Let your kids join the other million Aussie kids who will be starting school in our quailty school wear. 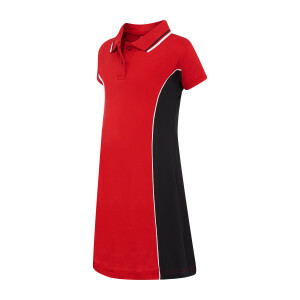 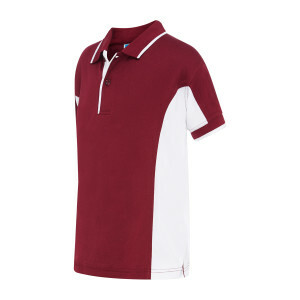 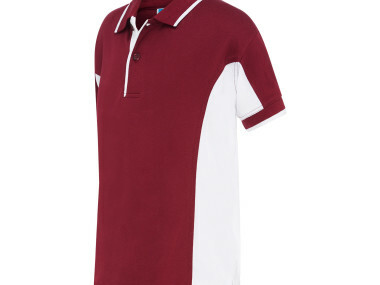 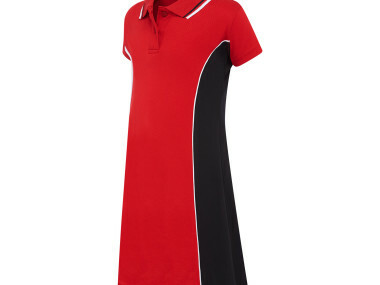 Head over and check out our huge range of quality school wear, polo shirts, shorts or skirts, hats, school shirts, jackets, socks, dresses, bags and more! 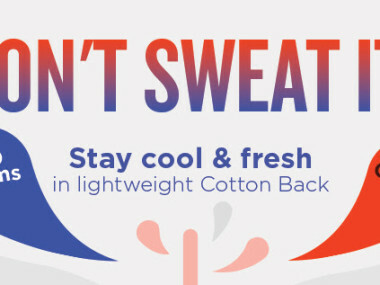 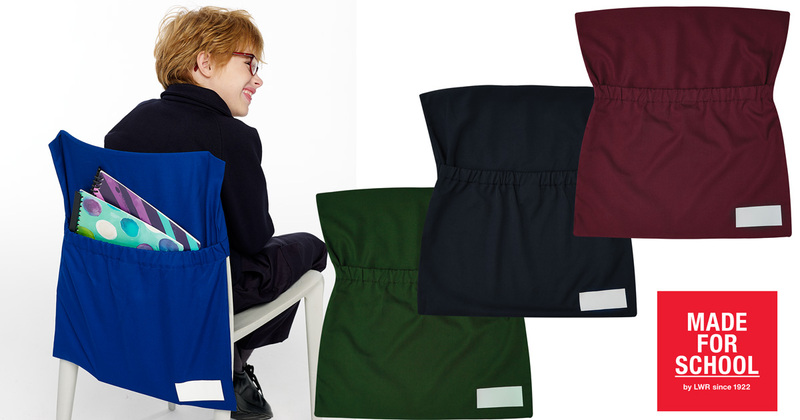 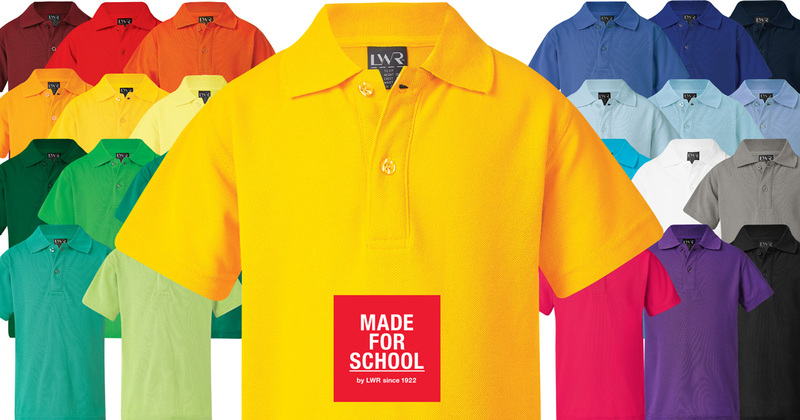 Come and see why Made For School is School Uniforms Made Easy. 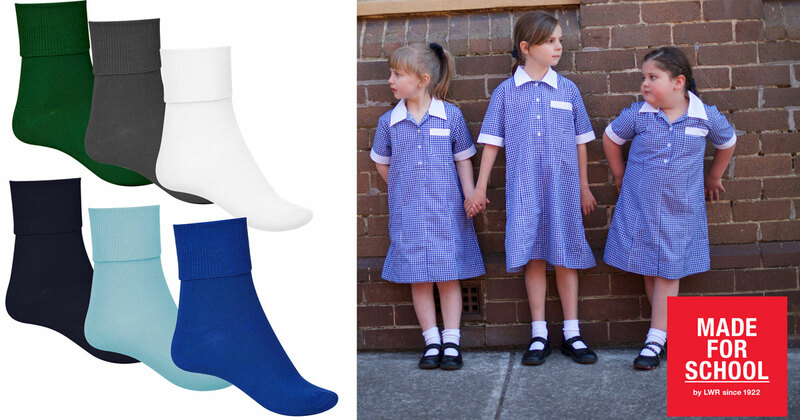 Finish off your uniform in style with our Howitt Ankle Socks. 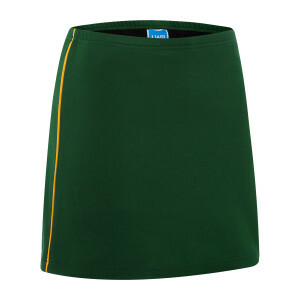 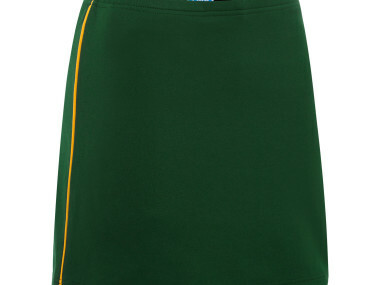 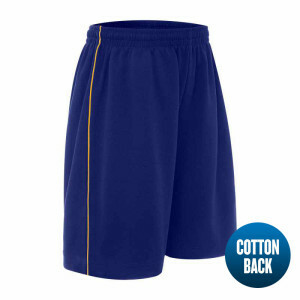 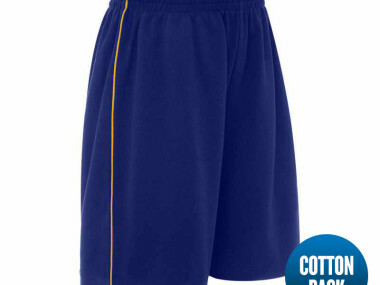 Available in 6 colours to match our Aussie Uniforms! 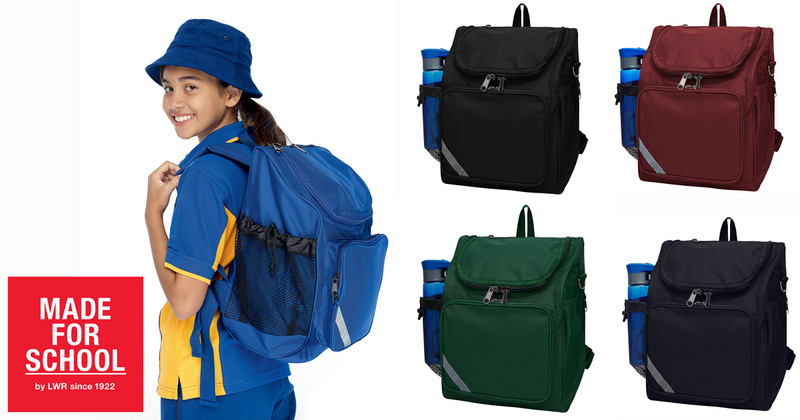 Enjoy Free Shipping in January when you spend over $99 ordering School Uniforms online at Made For School.